Our children need excellent schools. Together we can make it happen! We believe that strong schools are essential to the quality of life and future well-being of our community. 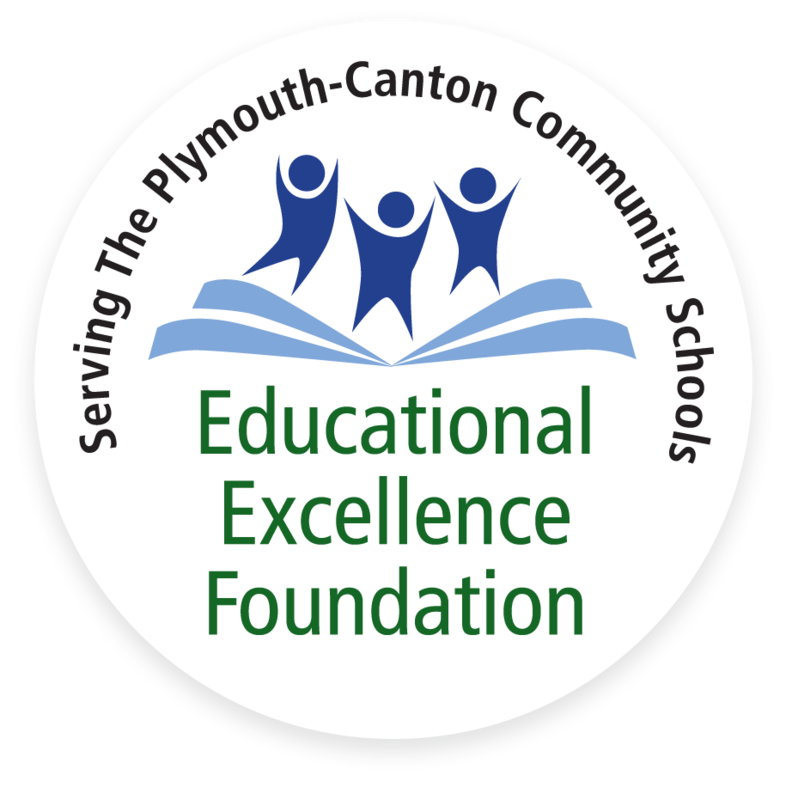 The Educational Excellence Foundation (“EEF”) is a nonprofit 501(c)(3) corporation founded in 1985, for the exclusive purpose of providing financial and other support for students in Plymouth-Canton Schools. Our mission is to help students achieve their highest potential through strong community partnerships that enhance the P-CCS educational experience. Ready to donate? Here’s how. There are many ways make a gift to EEF. Find the scholarship, fund, or cause that calls to you. Donating methods include cash donations, endowment funds, memorials, and more. Once you’ve decided on a cause and gifting method, make your donation right here on the site. 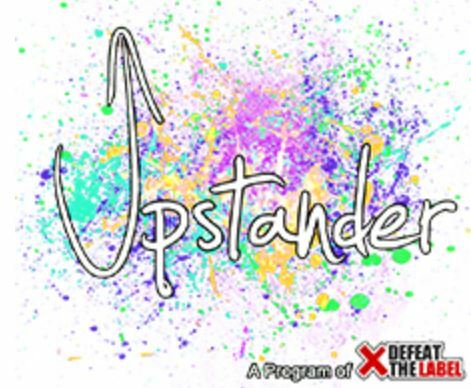 Upstander is a program developed by Defeat the Label, a Michigan-based non-profit that works to end bullying by putting power in the form of information and strategies in the hands of students. In this year-long program, an educator from Defeat the Label comes to the school each month to work with groups of students on a variety of topics related to bullying. There are 8 lessons total that facilitate the development of leadership abilities, critical thinking skills, and bullying intervention. Facilitators work with four groups of 30 students each year, for a total reach of 120 students per year of the program. Students who participate in Upstander are selected by staff and include students with leadership potential and students who are identified as possible aggressors in bullying situations. Facilitators come once per month and work with each group for one hour for a total of 32 hours of intervention.